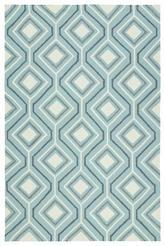 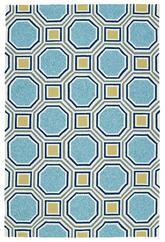 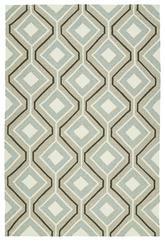 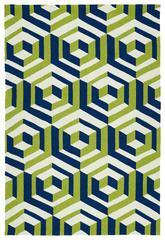 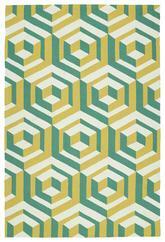 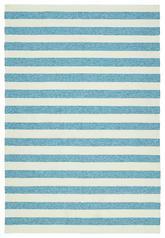 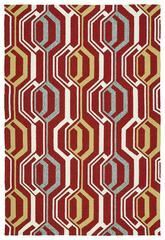 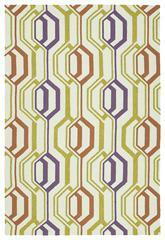 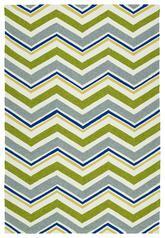 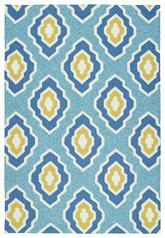 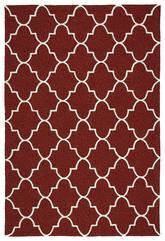 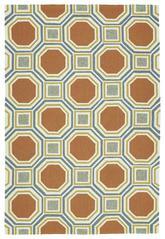 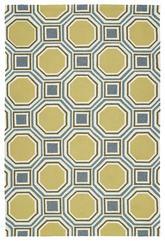 The Escape Esc12-81 Emerald ESC12-81 area rug from Kaleen. 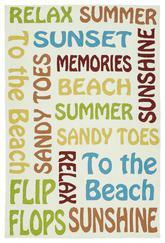 Find your magical oasis and the perfect getaway from everyday life with our new Escape Collection! 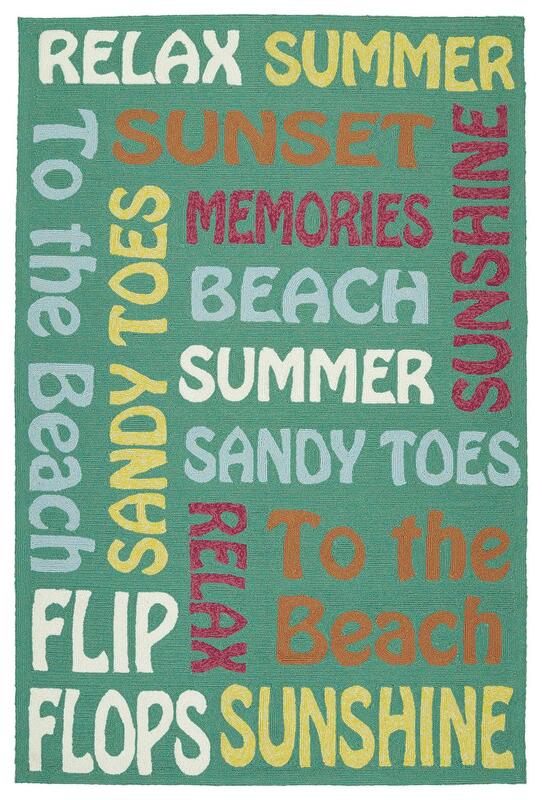 These fun geo printed Indoor/Outdoor rugs, will completely change your new destination, while making your room or patio the life of the party! 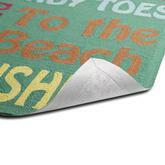 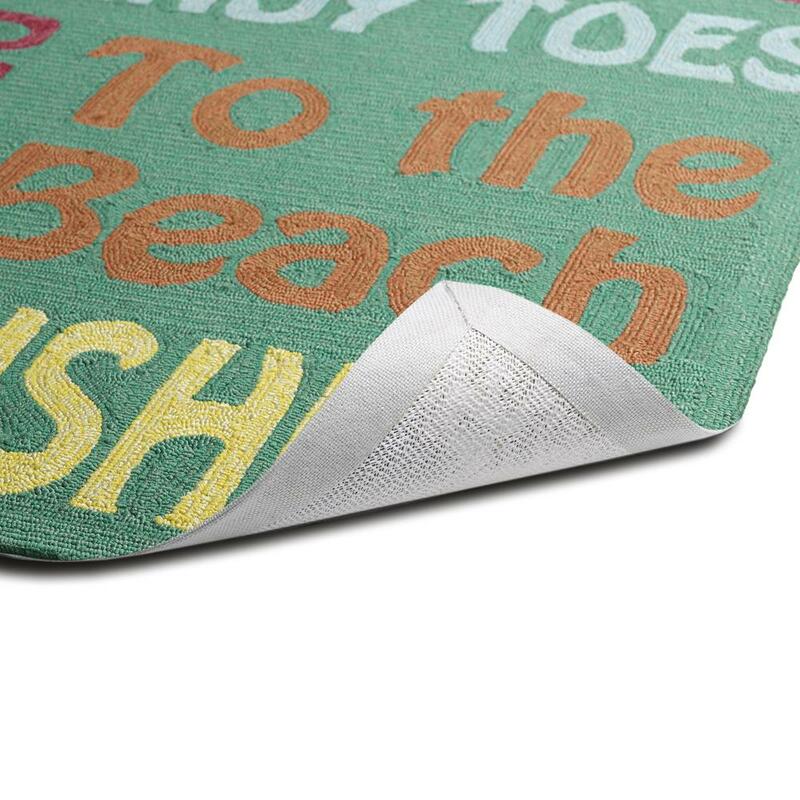 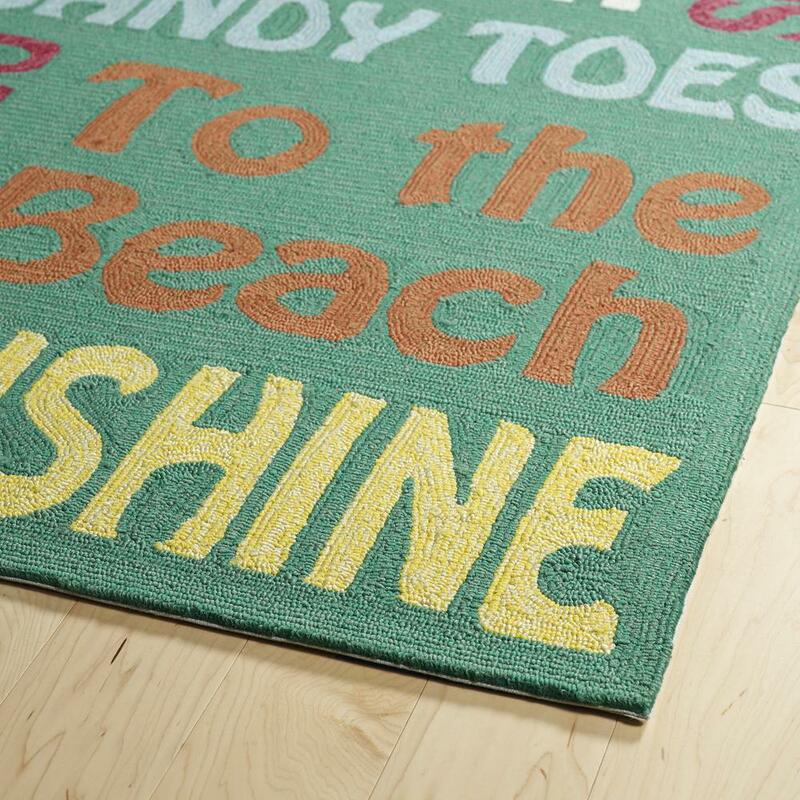 Each rug is UV protected and handmade with 100% Polypropylene, complete with our special ôK-Stop Non-Skid Backingö. 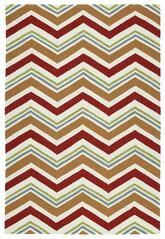 Some of the colors in this rug are Emerald Tweed, Gold Tweed, Ivory, Paprika Tweed, Light Blue Tweed, Pink Tweed. ESC12-81-23, ESC12-81-26, ESC12-81-46, ESC12-81-576, ESC12-81-810, ESC12-81-912 and 698561237418, 698561237425, 698561237432, 698561237449, 698561237456, 698561237463. 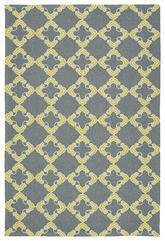 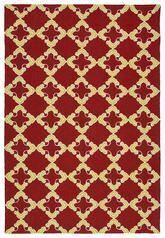 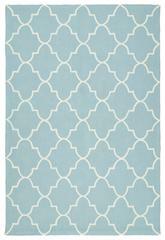 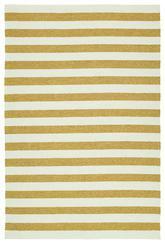 Have a Question about the Kaleen Escape Emerald Esc12-81 area rug?